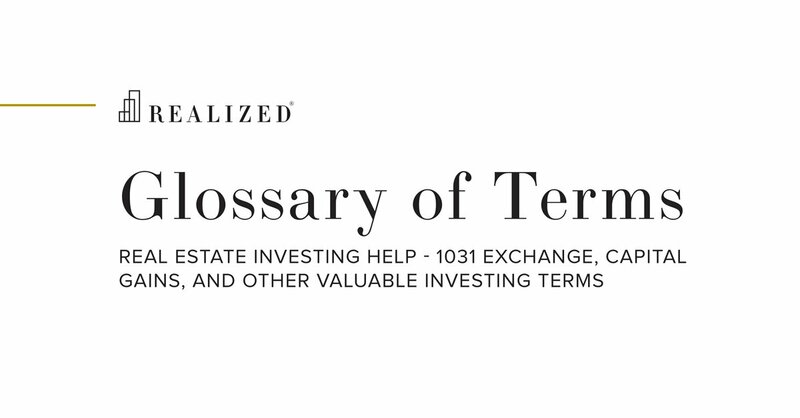 A trust or company that owns, finances, or invests in real estate and/or real estate-related assets. REITs provide individuals the ability to invest in a portfolio or larger properties in a similar manner to investing in stocks. REITs are “pass-through” entities, meaning that federal income tax is avoided at the entity or corporate-level provided that the REIT meets certain requirements including having at least 75% of its total assets in real estate and deriving at least 75% of its income from real estate-related activities including net operating income (NOI) from owning properties, interest receiving from mortgages and real estate-related loans or from sales of real estate. REITs must also distribute at least 90% of their income to investors in the form of dividends, have a minimum of 100 shareholders and have less than 50% of its ownership held by five or fewer individuals. The specific structure and strategy of REITs is fairly broad but generally fall into one of two categories - equity REITS, which primarily generate income from operating properties or mortgage REITS, which generate the majority of their income from loans or other real estate-related debt instruments. REITs may be public or private, traded or nontraded and may specialize is a specific property type such as apartments or office or may be diversified in their holdings.